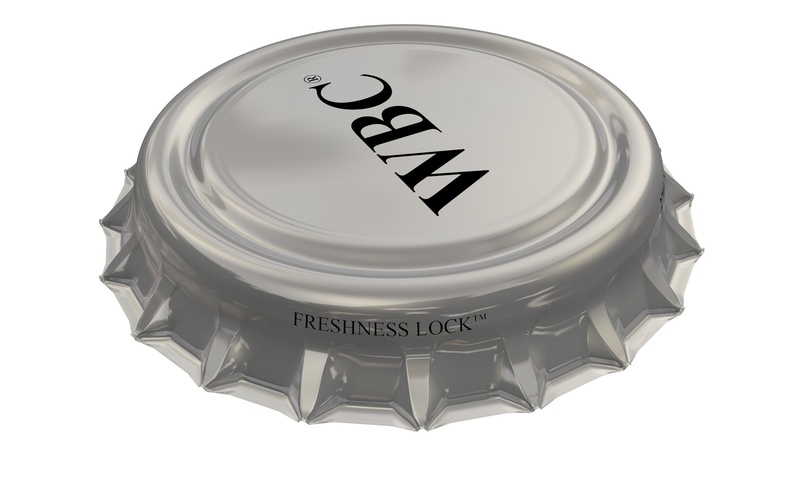 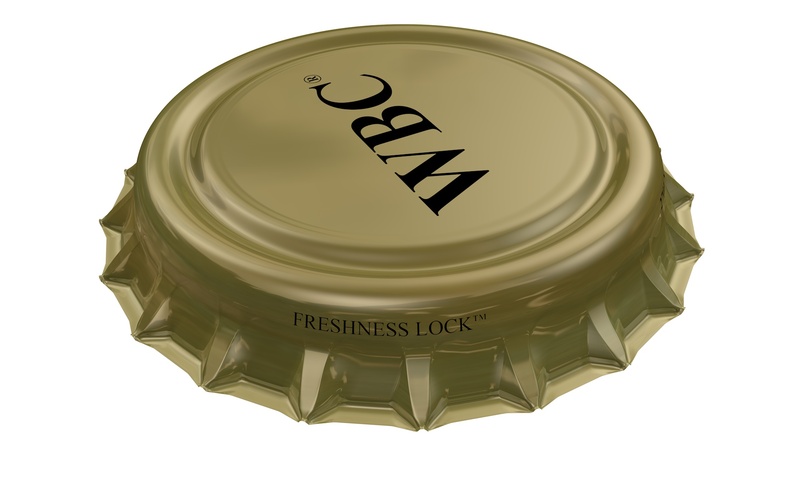 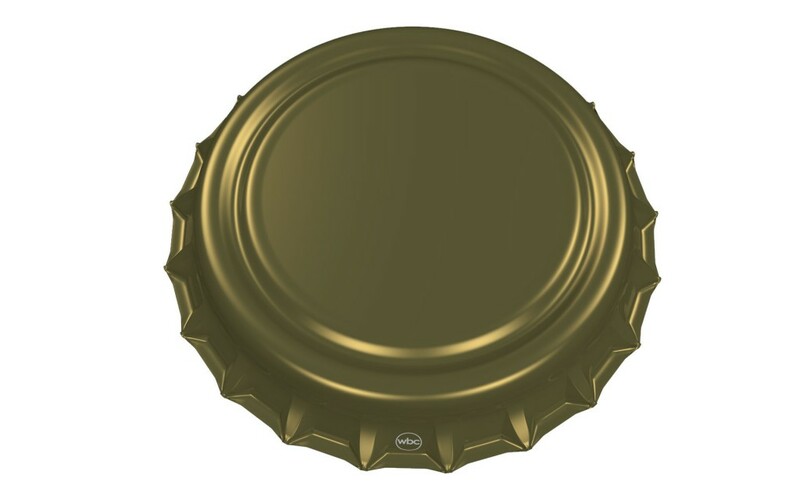 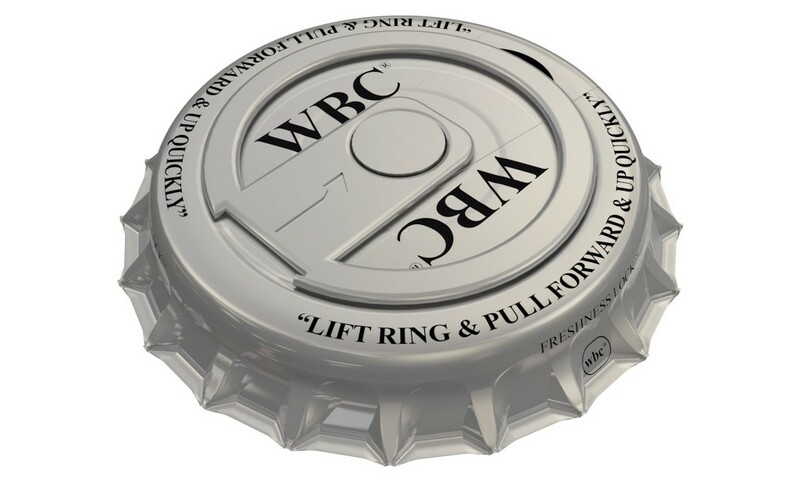 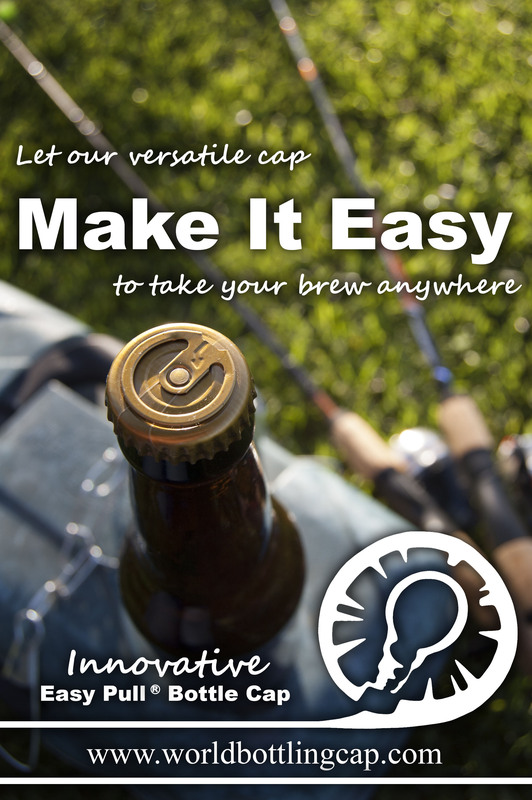 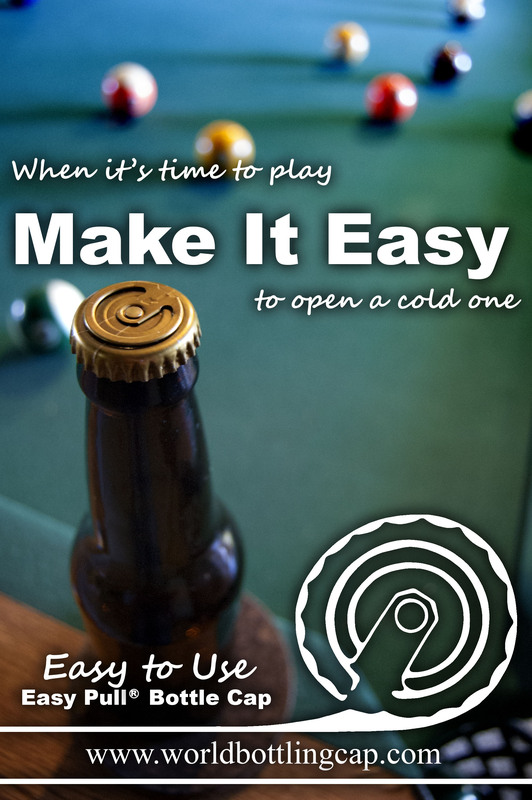 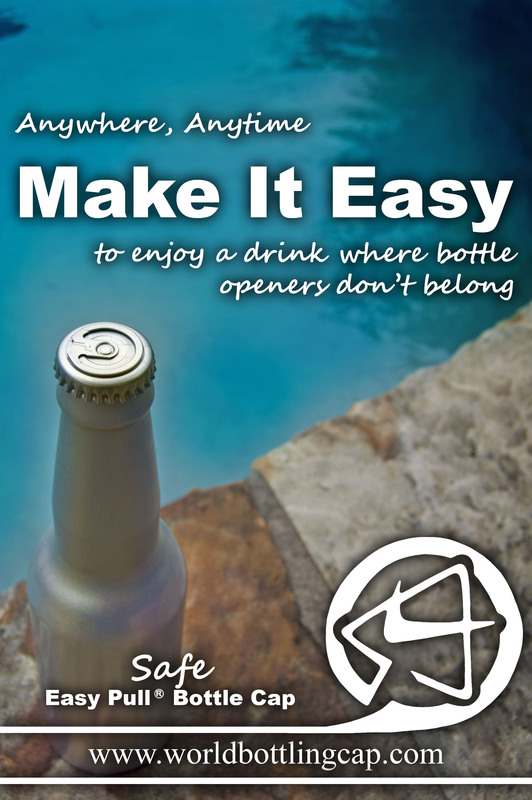 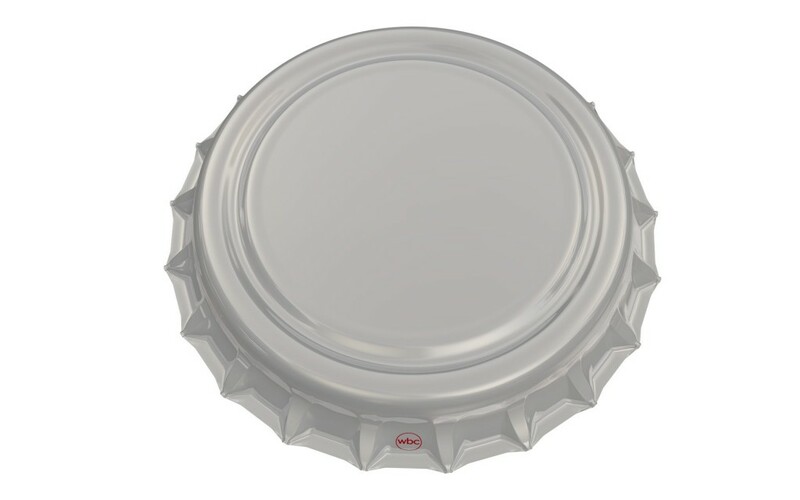 World Bottling Cap®, LLC is pleased to introduce the Easy Pull® Bottle Cap (EPBC). 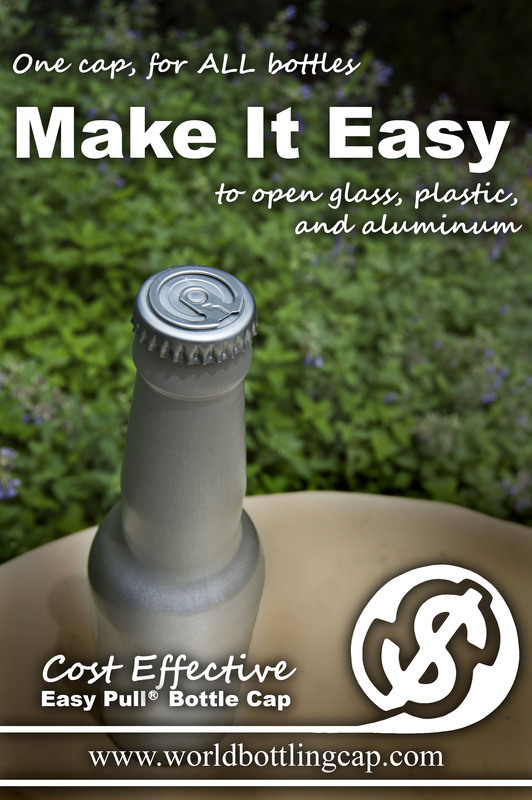 This innovation uses a bottle opening method that greatly improves the opening of glass, plastic, recycled, and aluminum bottles. 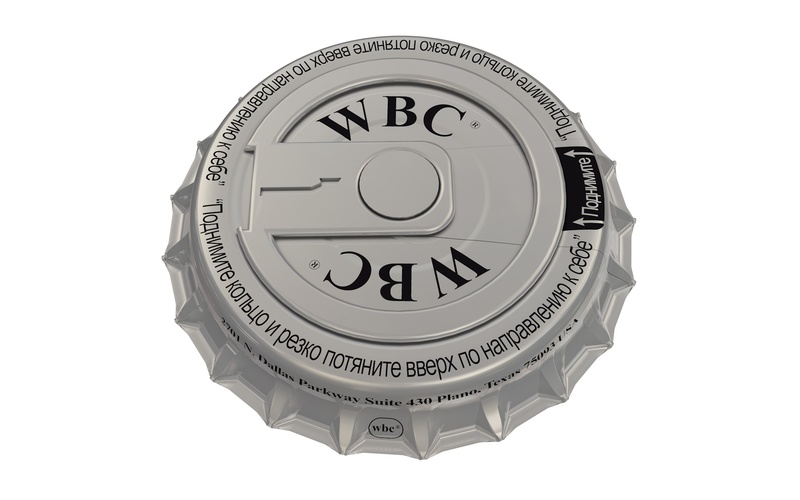 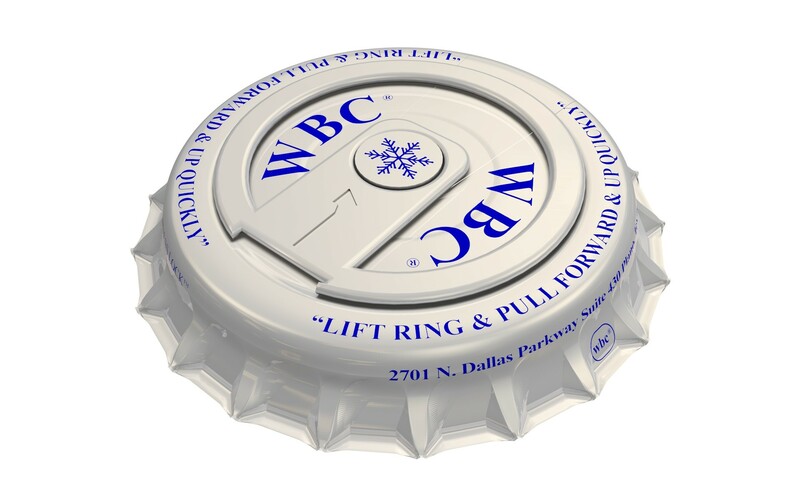 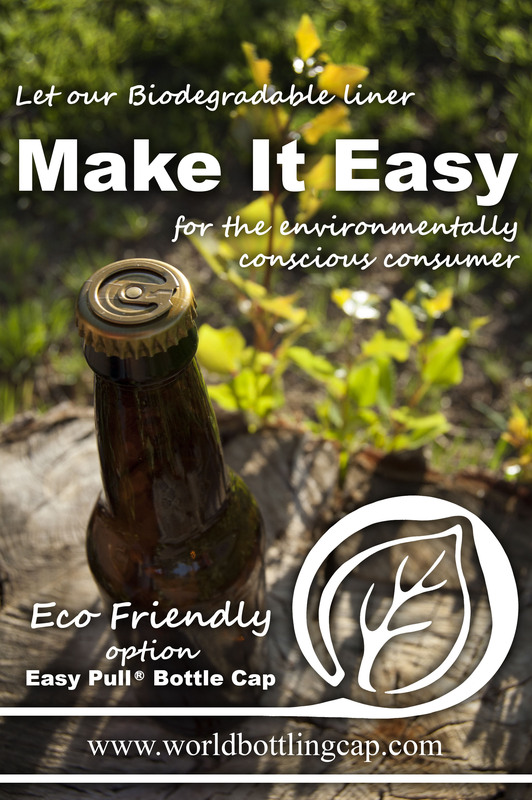 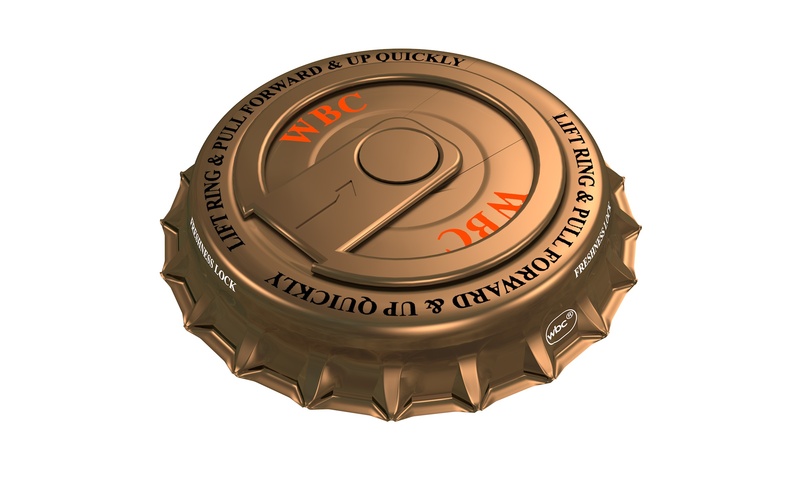 The WBC Easy Pull Bottle Cap is consumer friendly. 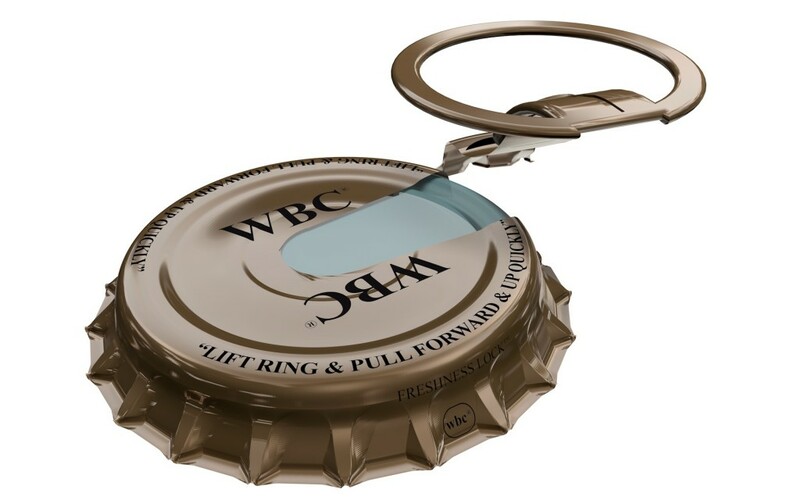 The ring pull and tab remain connected to the cap and requires only a slight pull upward and forward to open the cap. 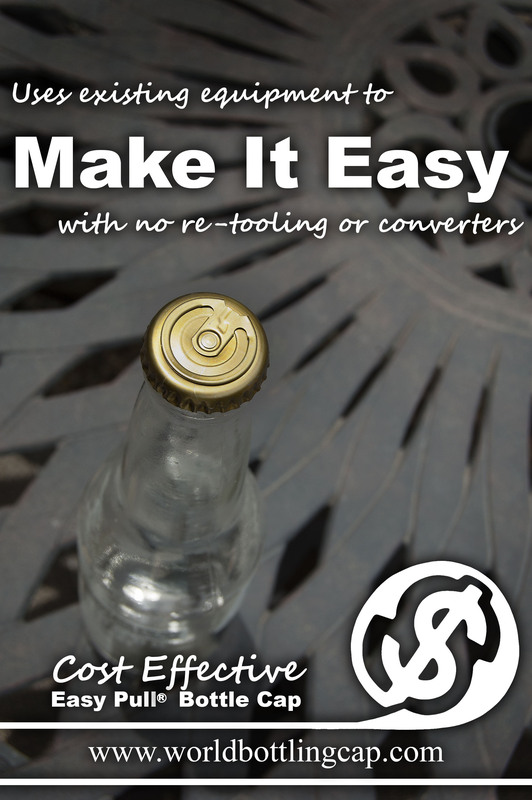 It eliminates the problems that exist with other opening methods. 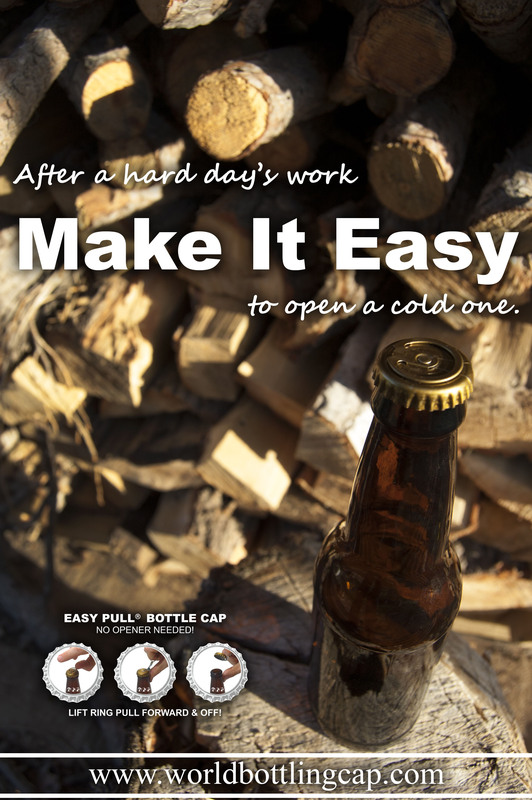 Pry-off caps require access to a bottle opener (never around when you need one). 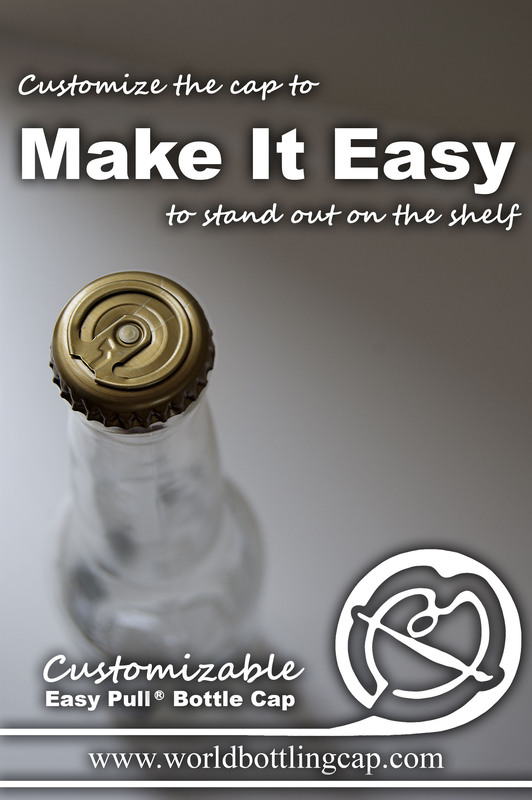 The screw-off bottle cap has points that can cut a consumer’s hand when twisting the cap off. 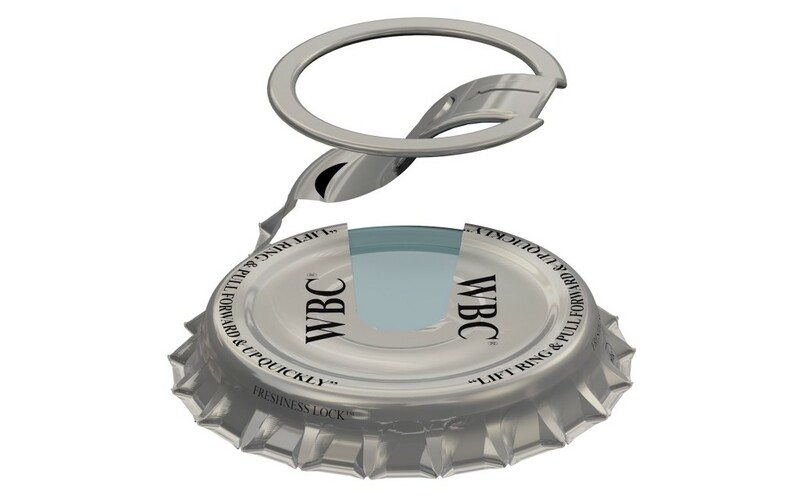 Additionally, the threads may be chipped if the bottle is opened with a pry-off opener and the threads on the bottle not only feel unpleasant and can allow liquid to drip, but can cut your lips, or glass shards may fly into the bottle. 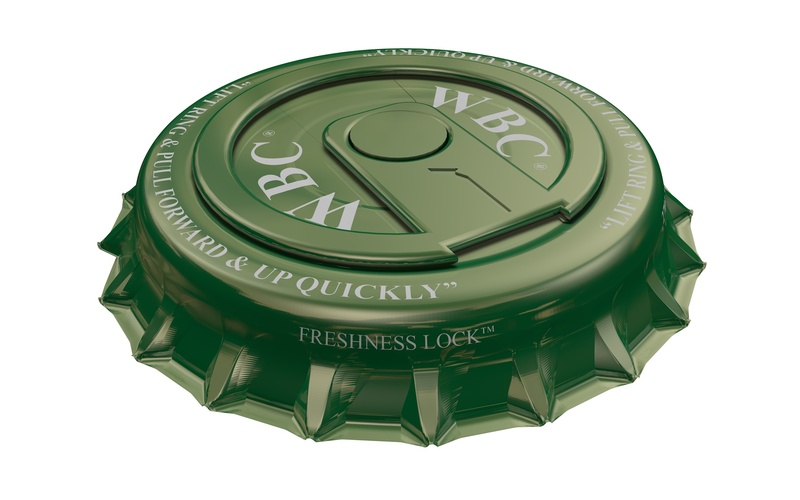 The WBC Easy Pull Bottle Cap has multiple domestic and international patents and patents pending, incorporating manufacturing processes using either PVC, PVC free, or Oxygen Scavenger, BPA free liners that meet the International Environment Protection and FDA requirements for consumer use. 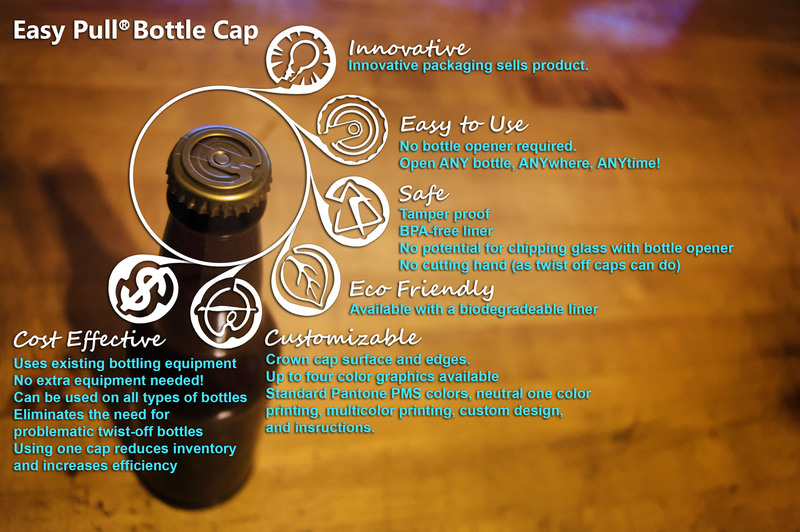 The World Bottling Cap Easy Pull Bottle Cap does not require any retooling or converting current bottling cap assembly lines. 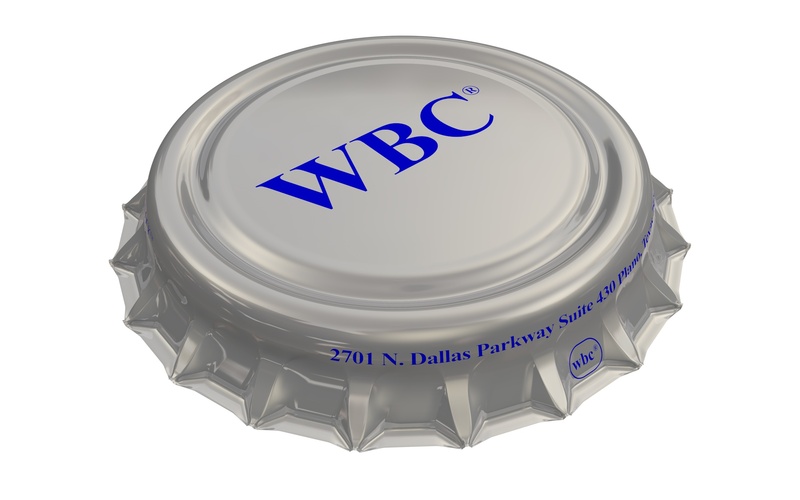 WBC can provide sample crowns for testing purposes. 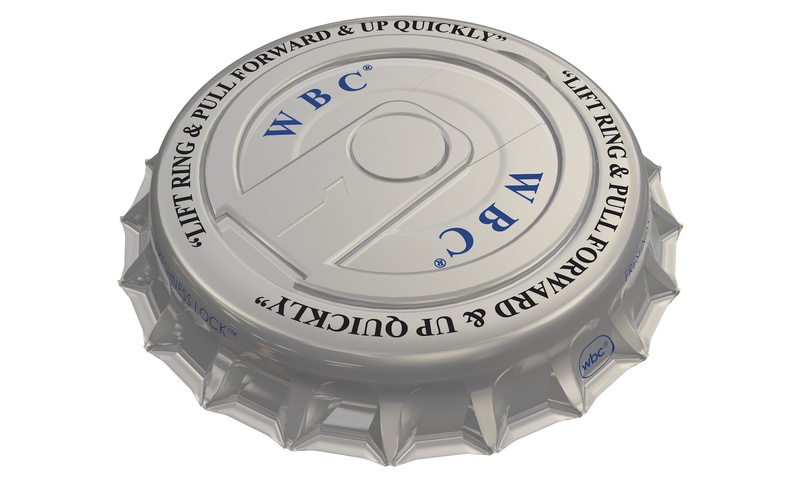 The ring pull EPBC is designed for either pressurized or non-pressurized beverage bottles. 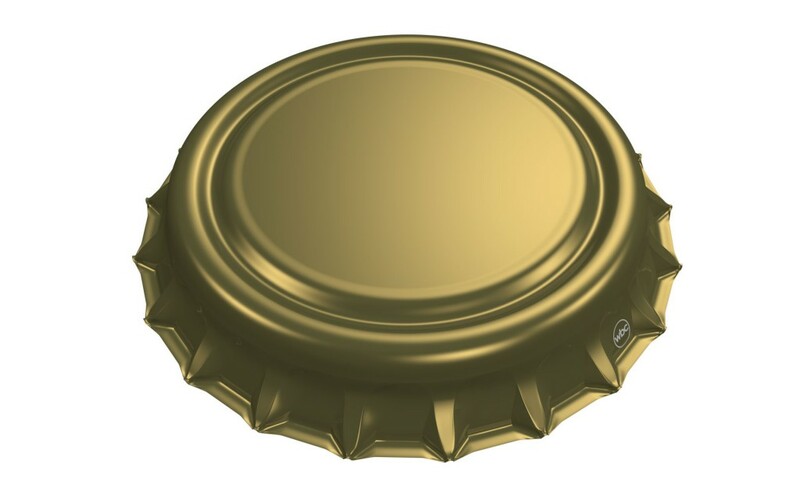 It is comprised of the 21 or 27 point crown cap, a pulling ring, and tab. 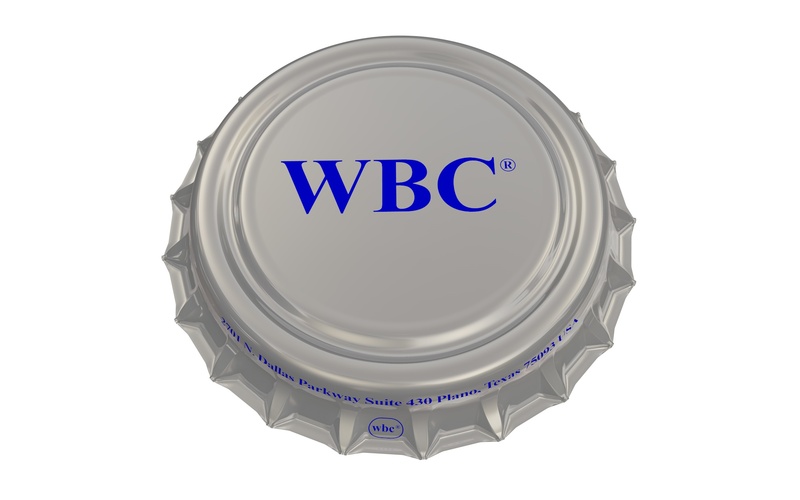 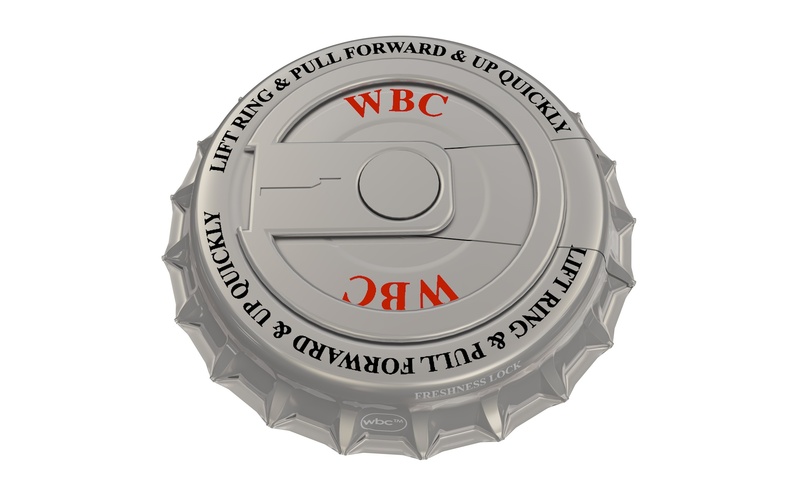 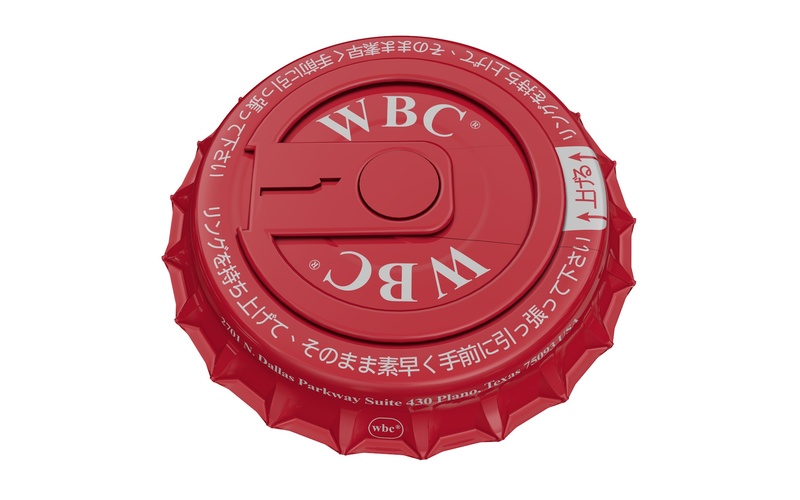 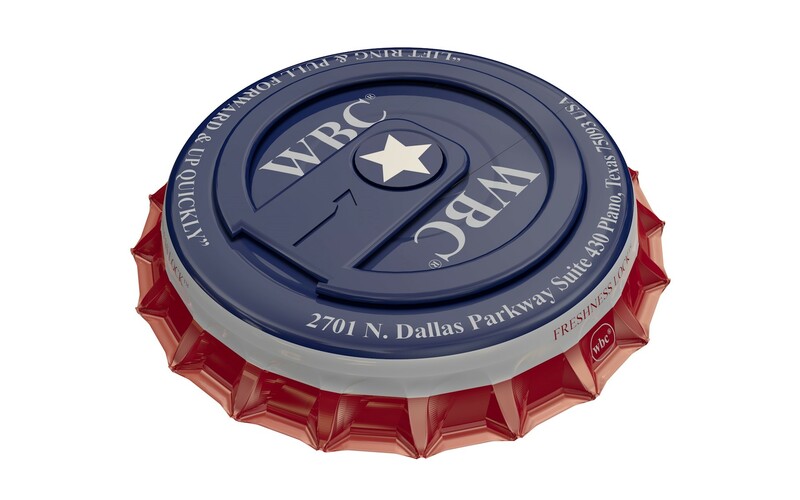 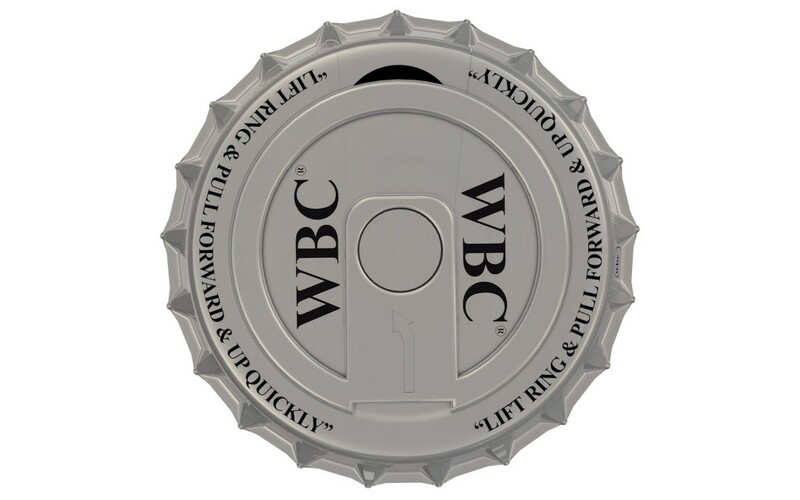 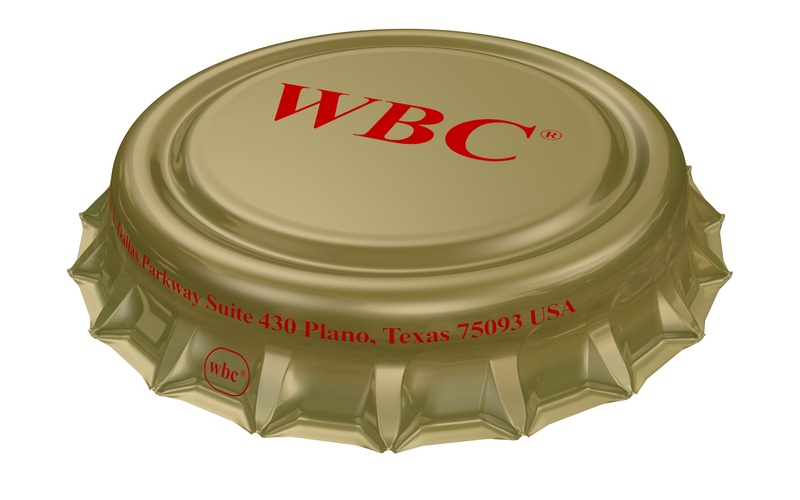 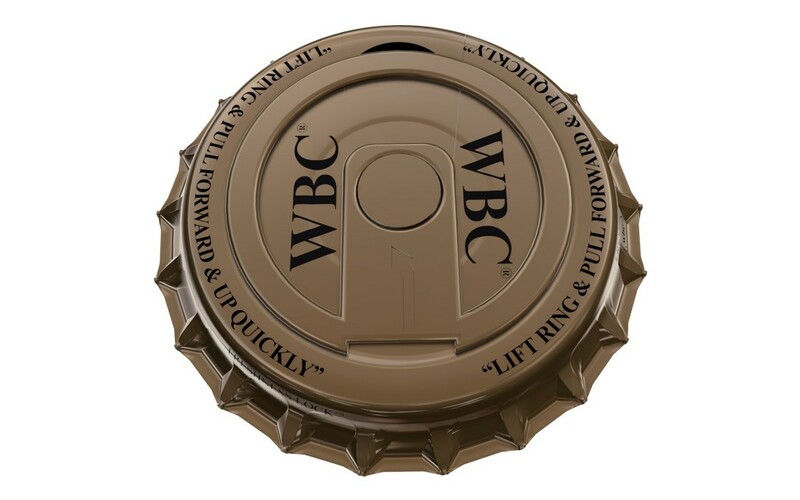 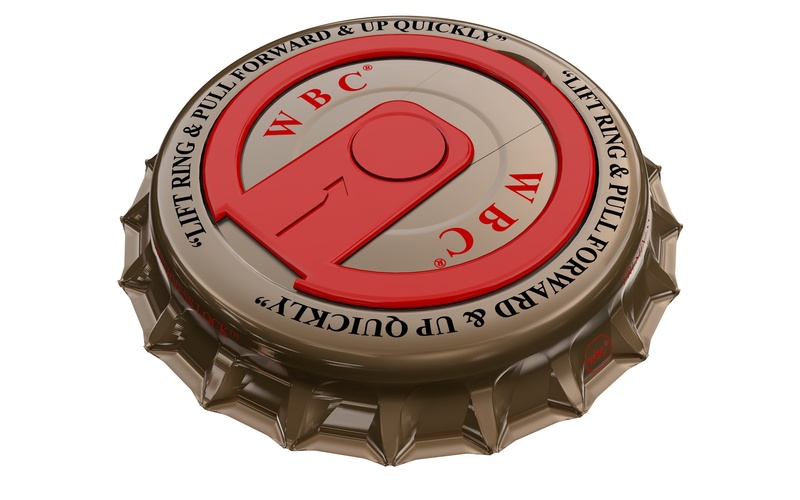 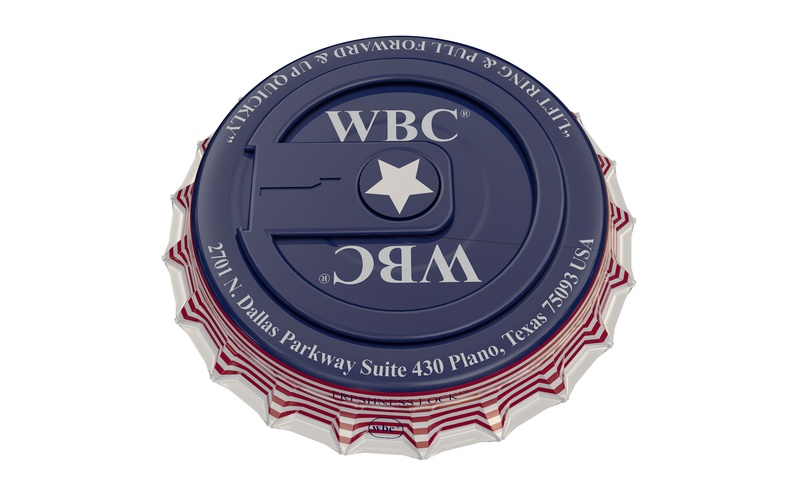 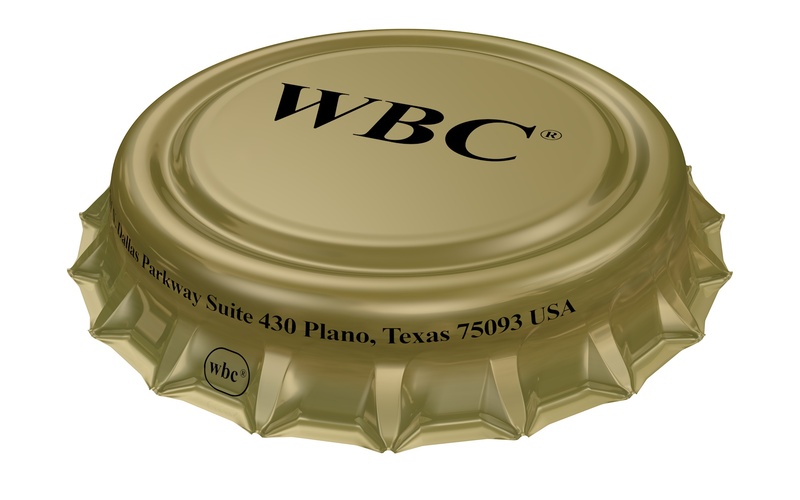 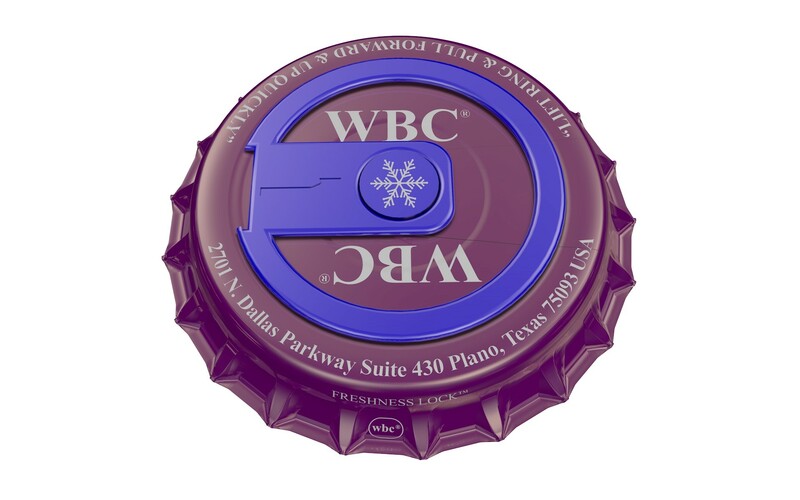 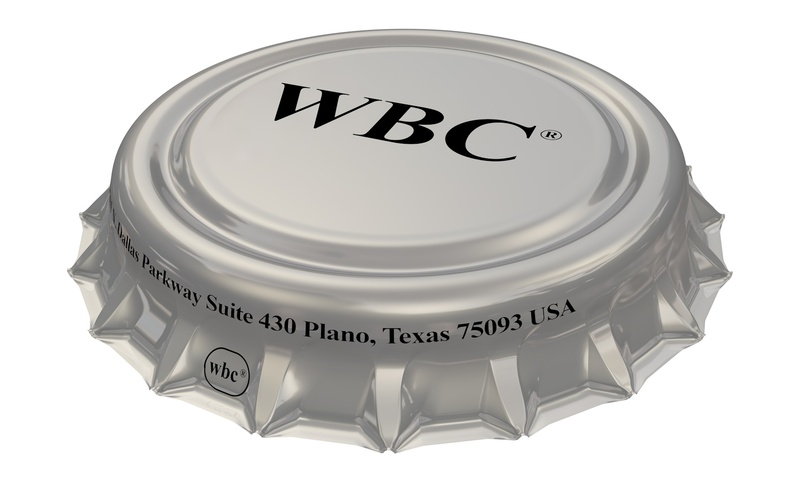 The WBC Easy Pull Bottle Cap is available in a variety of colors. 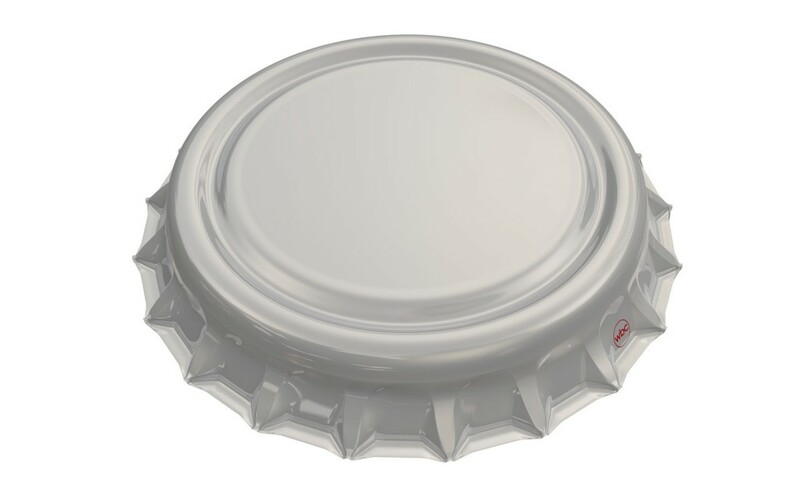 Designs may include printing on the crown surface and edge. 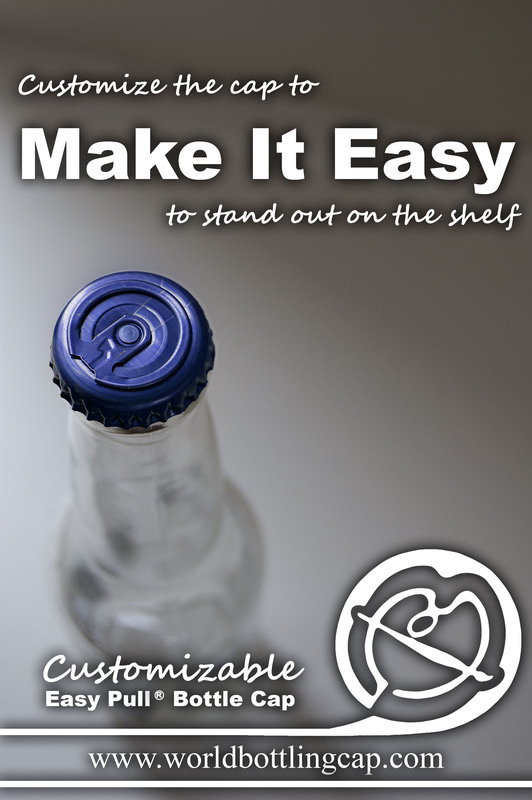 Printing is available up to four colors and may incorporate a logo or product packaging you want.